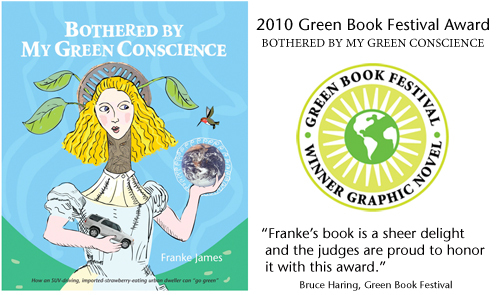 “Tell everyone about the wonderful green thing you did! Pretty soon, you’ll discover it’s fun and you’ll be inspiring others. Your friends and family may feel envious at first — but before you know it, they’ll be doing their own ‘hard green thing.’ And then we’ll have a real green revolution happening! And we need that. “We’re treating our world as though it was disposable, and we had another shiny new one just waiting on a shelf for us. But we don’t! We need to get serious about protecting the environment, so that our children and grandchildren will have a healthy planet to live on. We can do a lot to fix the world, but we need to get ambitious now — and not wait for the politicians to save us. 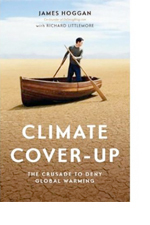 James Hoggan and Richard Littlemore won the overall Green Book Festival prize for Climate Cover-Up (Non-fiction). It is a book I highly recommend. It’s a fascinating, and illuminating read about the crusade to deny global warming. It will give you insight into the inner-workings of the PR campaigns (financed by the fossil fuel industries) that are sewing climate confusion, and in many cases, using outright deception to fool the gullible public. The campaign to deny global warming mirrors the campaign by the tobacco industry to convince people that smoking was safe. And we all know how that ended up. Decades were wasted, lives lost, all unnecessarily, because society refused to face the scientific truth. 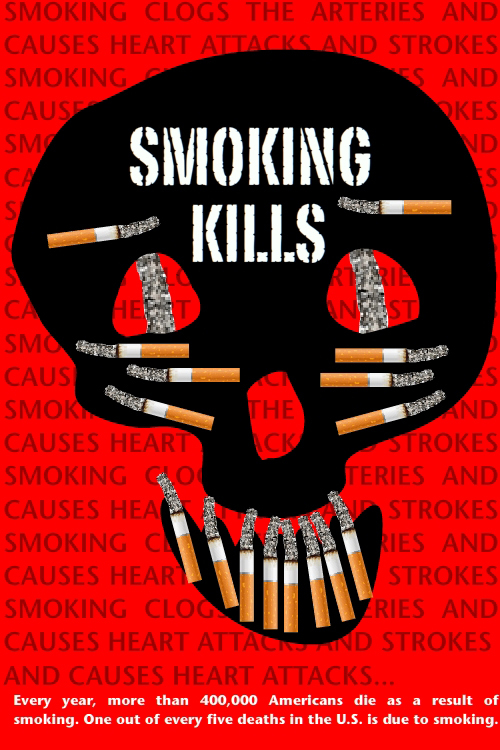 Now every cigarette pack in Canada comes with warning labels, such as “Smoking Kills.” What warning label should we put on our planet that will wake people up? Please leave your suggestions in the comments. I think I’ll have to order it now! Keep up the great blog posts. Your new insulated chicken coop is brilliant! Thanks! It’s very good news and I really appreciate your support! We had dinner with Richard Littlemore afterwards — wonderful occasion.